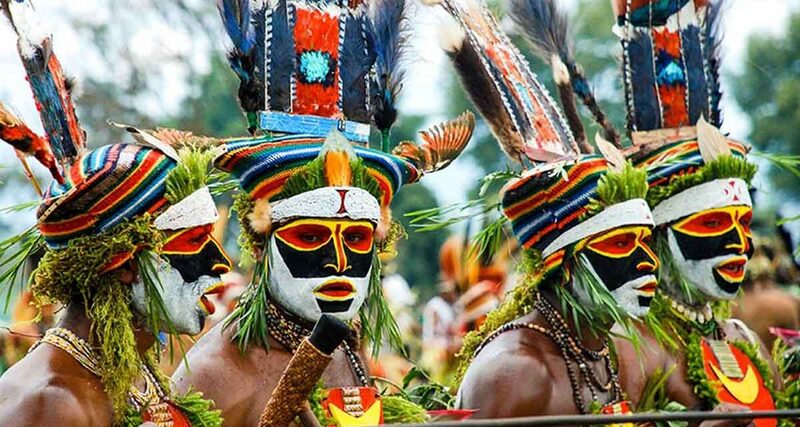 Papua New Guinea festivals, culture, tribal life, and exotic remoteness make it a destination that will last with you forever. Journeys traveler Gary McPhee visited Papua New Guinea for the Goroka Show. Here, he shares his stories. This post originally appeared on HI Travel Tales, a travel blog for people interested in adventurous, insider, curious, peek-around-the-corners travel. Where will your adventures take you in 2017? For curious explorers eager to see the world, it can be hard to narrow down travel options. So, the team at Journeys International has done the work for you. We've analyzed data on travel trends, politics, economic value, safety, and more to develop a list of the best travel picks for where to go in 2017. Papua New Guinea festivals are known the world over, but this island nation has so much more to offer. We traveled outside of festival season to explore its unexpected charms. 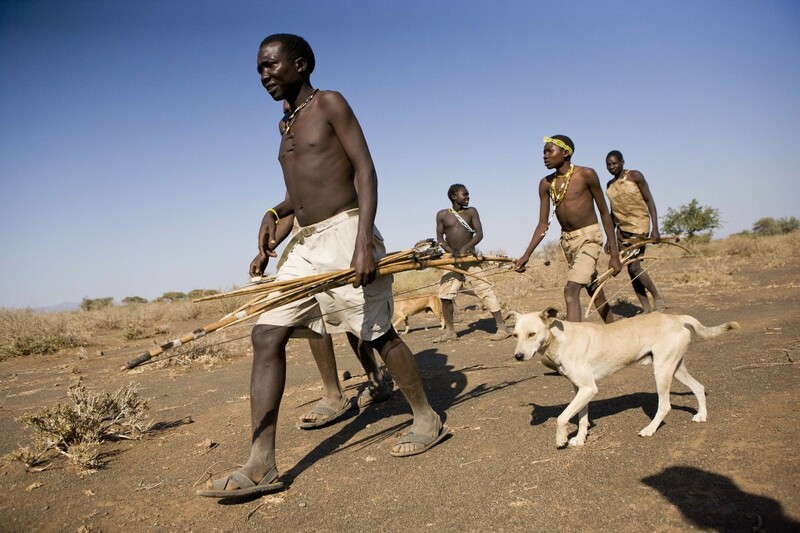 Bob Rosenberg wrote stories during his travel to Papua New Guinea, where he was off the grid for ten days....no news, no phone, no email, nothing at all. After returning, he sent Journeys pages and pages of fascinating stories, some of which are excerpted here. Journeys Director Will Weber describes a handful of priceless cross-cultural experiences available to you on our trips.